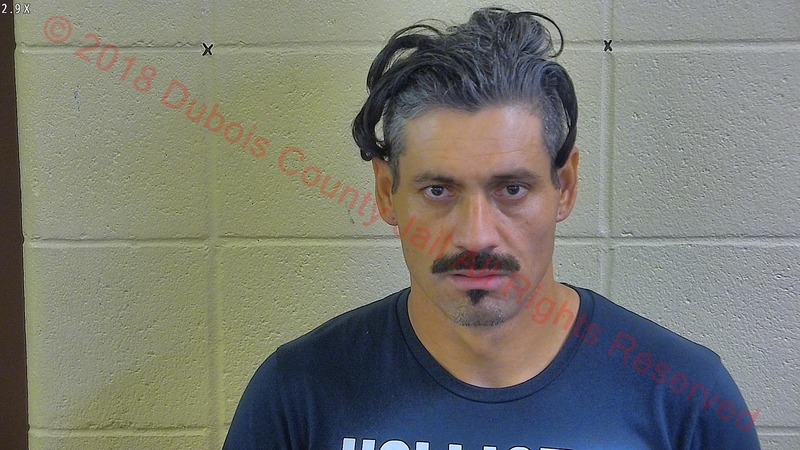 HUNTINGBURG -- Police in Huntingburg arrested a man overnight on felony domestic battery charges. Police responded to an apartment in the 500 Block of East 19th Street just after midnight on a report of a domestic dispute. When officers arrived, police discovered the victim and two children were in the home at the time of the incident. 41-year-old Felix Lazaro was arrested on that felony domestic battery charge. The victim, we’re told, had minor injuries but refused medical treatment.